Posted by National Admin on 02/05/2018. 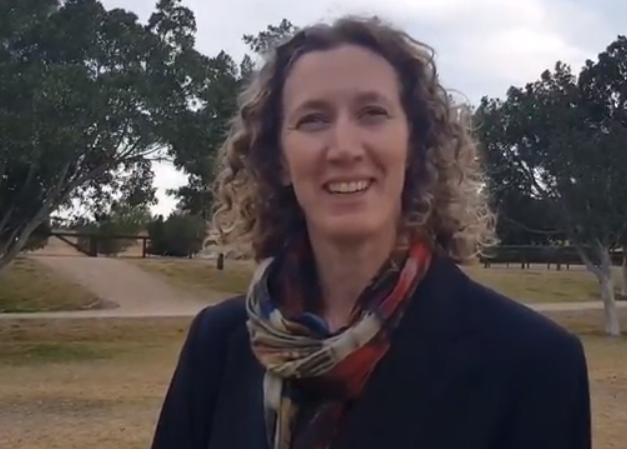 Equestrian Australia (EA) is pleased to announce the appointment of Dr Tristyn Lowe as Vaulting Chef d’Equipe for the FEI World Equestrian Games™ Tryon 2018 in September. A highly experienced vaulter, lunger, and coach, Tristyn is an icon of the sport in Australia. Dr Lowe first started competing at the age of 12 and went on to represent Australia at three FEI World Equestrian Games. During her career, she was ranked sixth in the world on two occasions. She has also served as a Chef d’Equipe for Australian Vaulting team at the FEI World Championships. 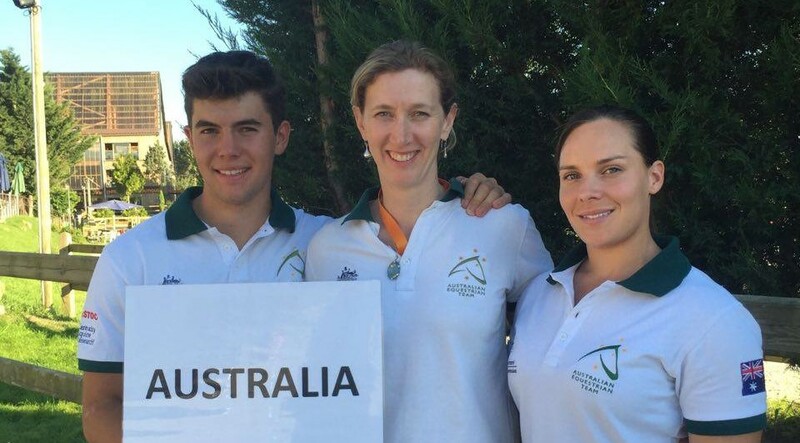 A Level 1 coach, Dr Lowe is a practising GP at Jindabyne in NSW and is highly respected in the Vaulting community. Meet Tristyn in this interview that was conducted at the Australian Vaulting Championships at the Sydney International Equestrian Centre last year.